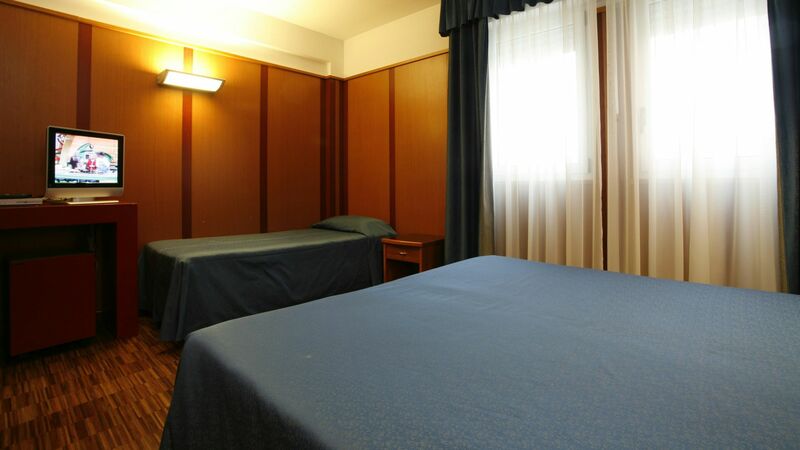 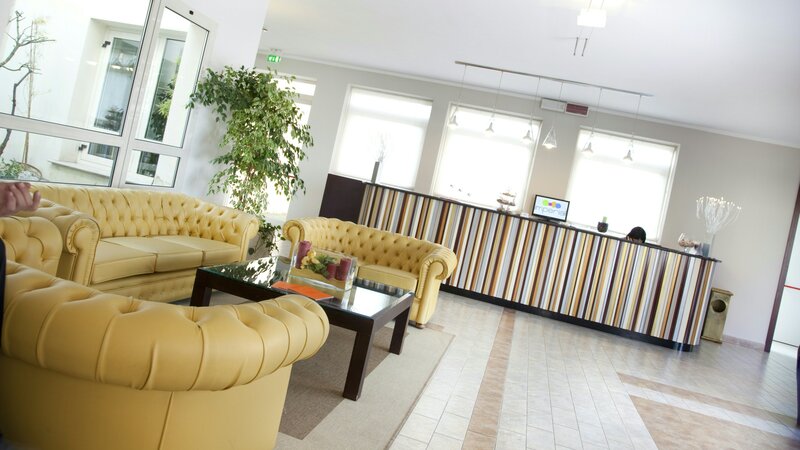 The Imperial Hotel 3-star hotel is glad to welcome you near Bologna Fair Centre, housed in an old mill restored, easily accessible from the highway. 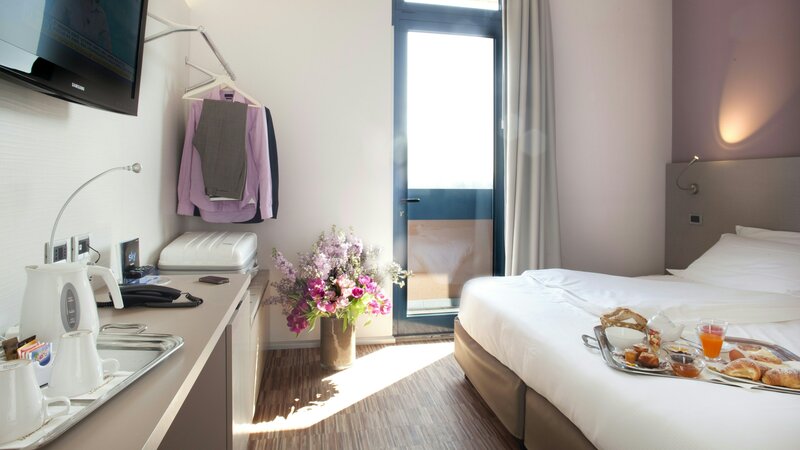 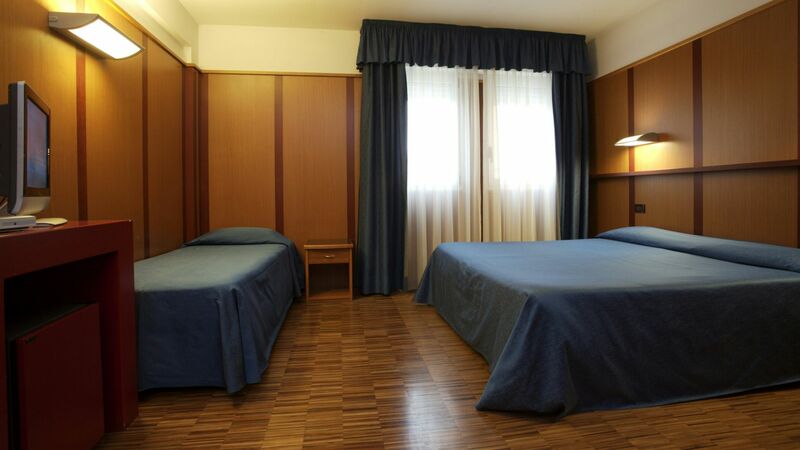 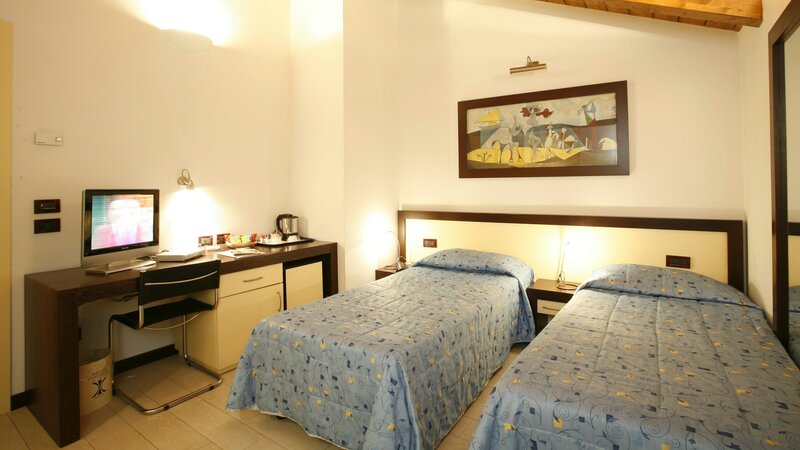 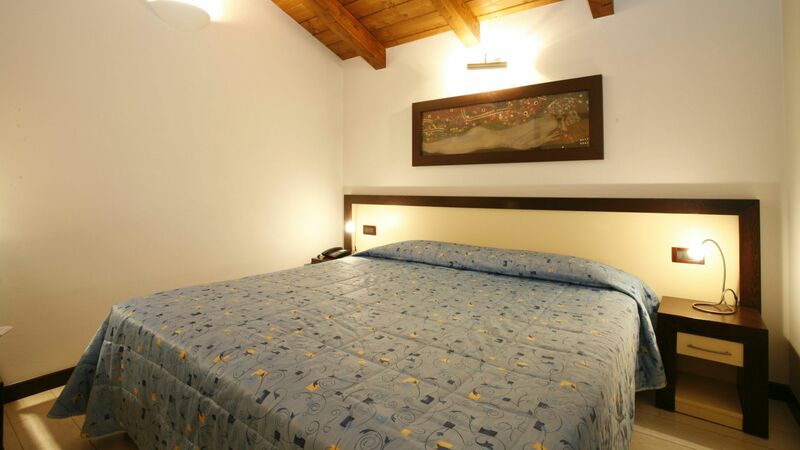 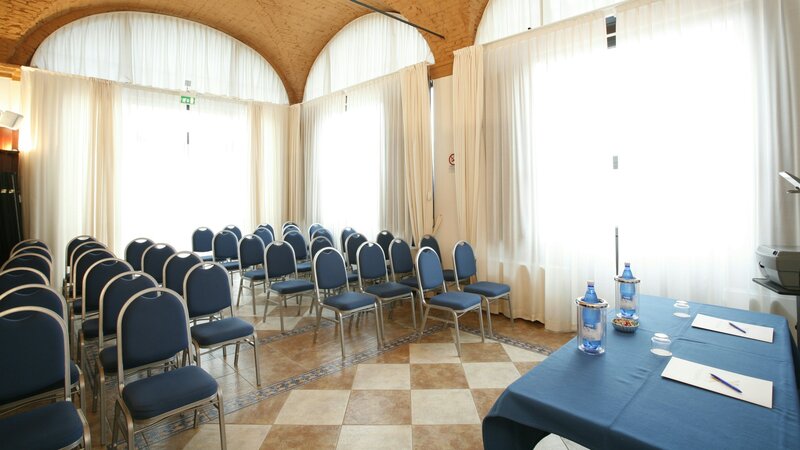 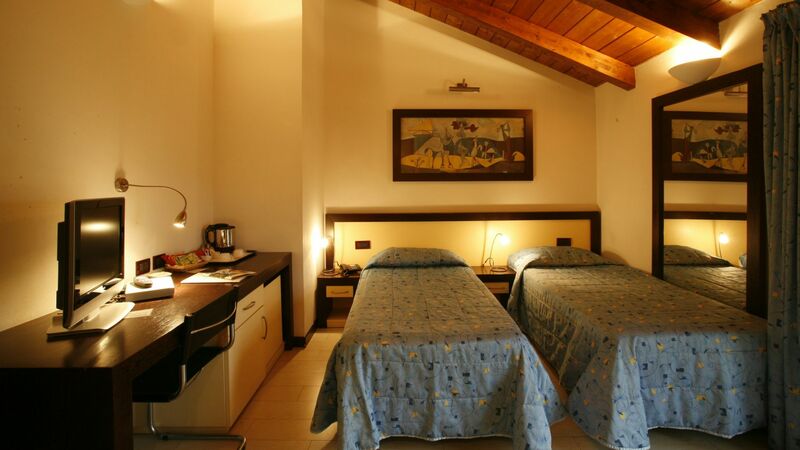 In soundproof rooms, away from the traffic, you will have the pleasure of discovering the different souls of one of the most beautiful Italian cities: the charm of Piazza Maggiore and the brilliant economic vigor of the trade fair area. 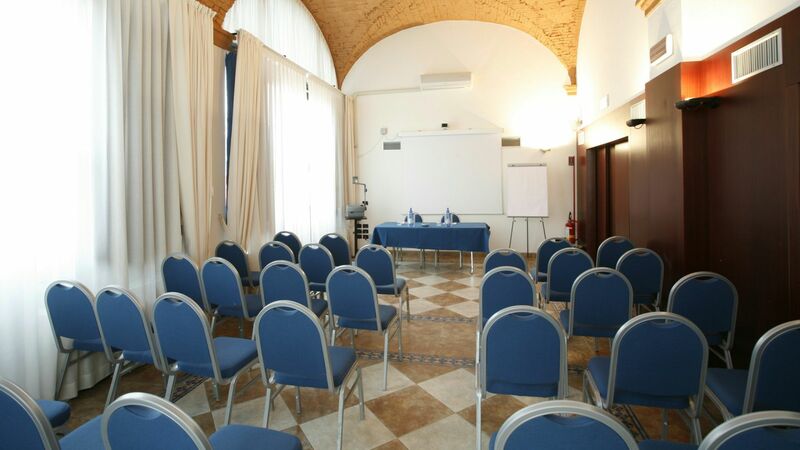 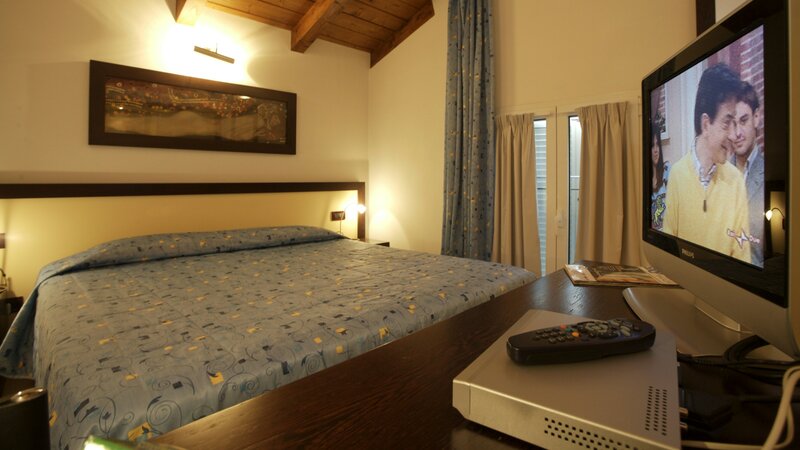 The furniture is characterized by modern style contrasts with the structure that originally housed an ancient mill, Optimal for those seeking the right balance between work and relax, providing both an internet corner in the lobby and an internet connection ADSL Wi-Fi access is available in all rooms and public areas. 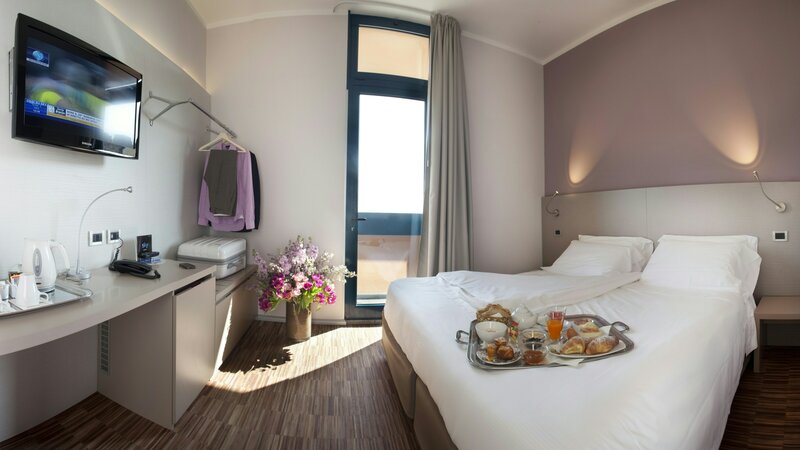 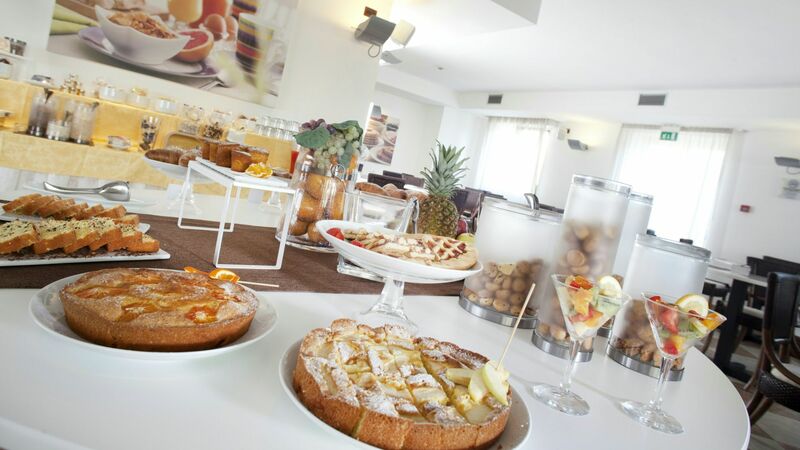 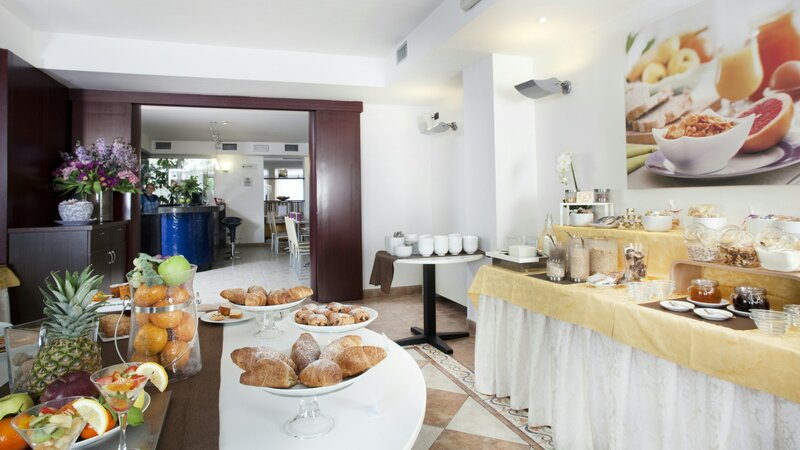 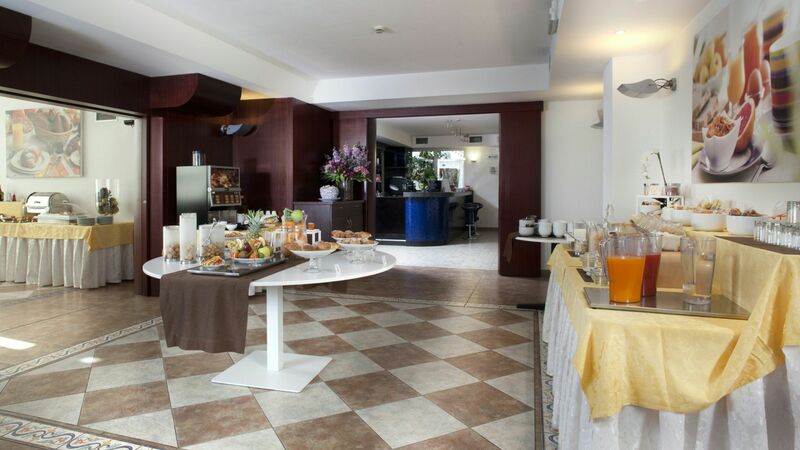 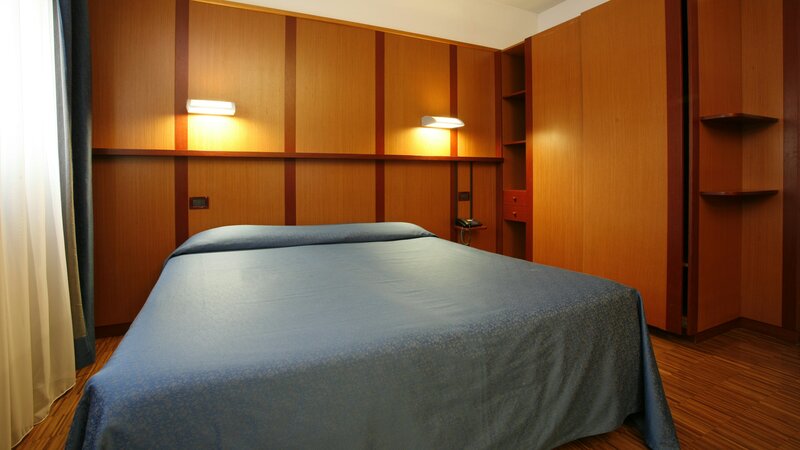 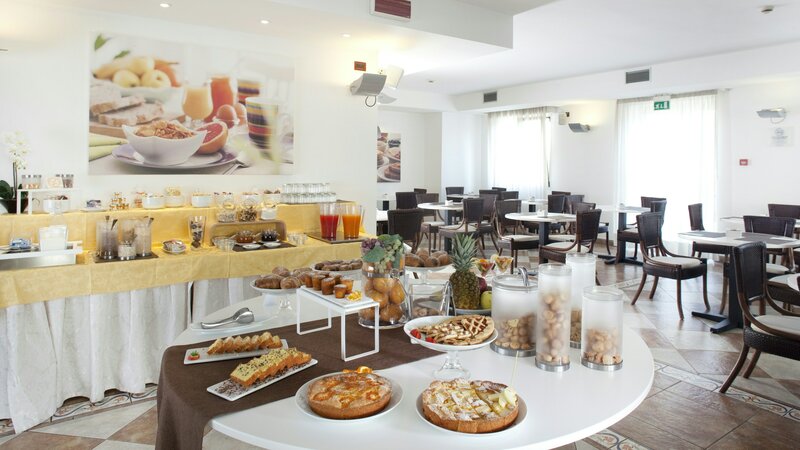 The common areas are bright, attention to detail and spacious, surrounded by a lovely garden, Hotel Imperial in Bologna, offers a delicious breakfast buffet in a lovingly refurbished room.